4 Best Tandem Kayaks for 2-3 Person Adventures! In this guide we’ll take a look at the best tandem kayaks. What Is The Best Tandem Kayak? Brooklyn Kayak Company has done it again with this 2-3person, sit-on-top model. Designed for fishing, this versatile kayak measures 12.3’ long and weighs in at 70 pounds. The weight capacity is generous at 440 pounds. Although it’s intended for fishing, the UH-TK219 is also great for recreational use and travel. There are multiple storage areas, including dual watertight compartments for small items, and a rear cargo area with tie-down straps for larger gear. There are dual paddle rests to keep paddles secure when not in use. Along with four carrying handles, the vessel includes six fishing rod holders, including four flush-mount holders and two adjustable holders. 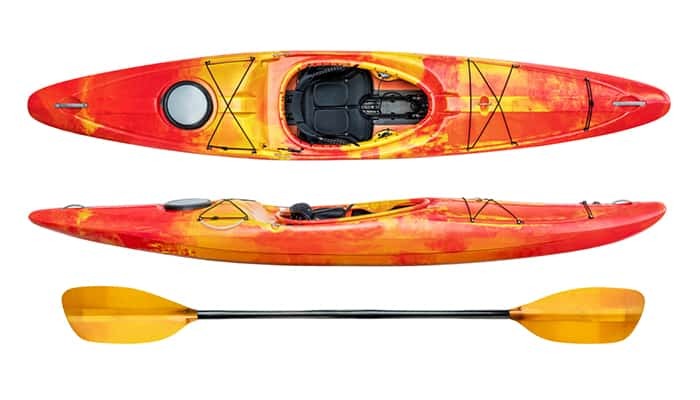 Two 2-piece lightweight aluminum paddles are included, along with two deluxe kayak seats with rear storage pouches. You’ll appreciate the comfortable seating experience and the fact that this vessel is easy to convert to accommodate up to three paddlers. Some kayakers do complain that the seats slide when in use. Overall, I’d give this model a solid A. This Vibe Kayaks model seats up to three paddlers and measures in at 12’. The Skipjack 120T weighs 72 pounds, so I recommend carrying it with a partner. The weight capacity tops out at a generous 500 pounds. It’s great for recreation, fishing, and travel, and is available in three aesthetically pleasing colorway options. If you appreciate extra storage, this kayak offers plenty. There are two sealed hatches with built-in cup holders, which are ideal for smaller items, and the rear cargo area includes tie-down straps for larger gear. The vessel is stable enough to stand while fishing. Paddle holders keep paddles safe and secure when not in use. The vessel also includes two flush mount fishing rod holders and four mounting points for Scotty, RAM, or Railblaza mount rod holders. This model is great on various bodies of water and is easy to paddle for kayakers of all skill levels. The company also includes a limited lifetime warranty for defects, and a one-year warranty on parts. I’m not surprised by the popularity of this model. It’s versatile and has plenty of storage. Plus, it tracks straight and makes me feel safe and secure on the water. The versatile Ocean Kayak Malibu Tandem Kayak is ideal for one or two paddlers and can also accommodate two paddlers plus a child. There are three seating adjustments, making it easy to convert depending on the number of paddlers. The weight limit tops out at 425 pounds. This Ocean Kayak model weighs 57 pounds, which is considerably less than the above-mentioned Brooklyn Kayak Company UH, making the Ocean Kayak model easier to carry with the built-in handles. The seats are comfortable enough for longer outings. 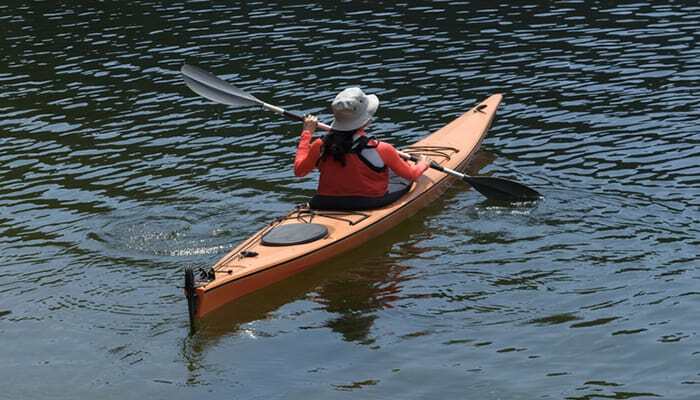 This kayak is sturdy, allowing paddlers to feel safe and secure on the water. Cargo space was not prioritized with this model; there are no notable storage compartments. However, the versatility makes up for the lack of extra space. I love that it can easily transition from a one-person to two-person vessel. The kayak is self-draining, so paddlers can set out on adventures without the worry of the vessel filling with water. Best of all, it tracks straight and handles well in windy conditions. 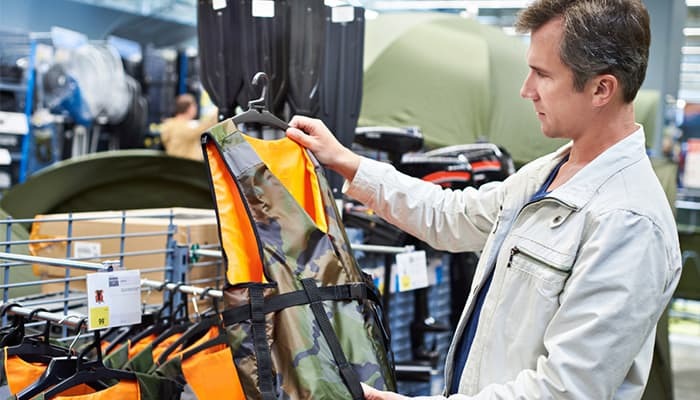 It’s great for recreation, fishing, and travel. If you’re looking for a budget-friendly tandem kayak option, you can’t go wrong with the Intex Explorer K2. This inflatable kayak is comfortable, thanks to its adjustable seats and backrests. It measures just over 10’ long and weighs just over 31 pounds. It also has a generous weight capacity of 400 pounds. I appreciate the vibrant shade of yellow, as it’s easy to spot this vessel on the water. There’s a removable skeg for directional stability. Keep in mind that this model is intended for smaller bodies of water. 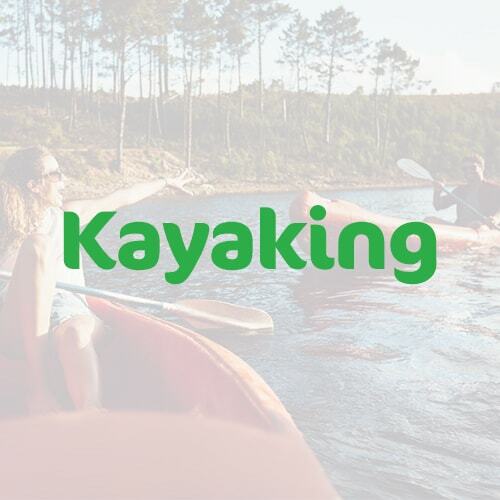 The kayak is easy to assemble, and because it can be deflated, it’s ideal for smaller living spaces and is easy to transport. There are grab handles at each end for easy carrying. In addition to the kayak itself, Intex includes two 86-inch aluminum oars, a high-output pump for easy deflation and inflation, a U.S. Coast Guard I.D., and a repair patch kit. 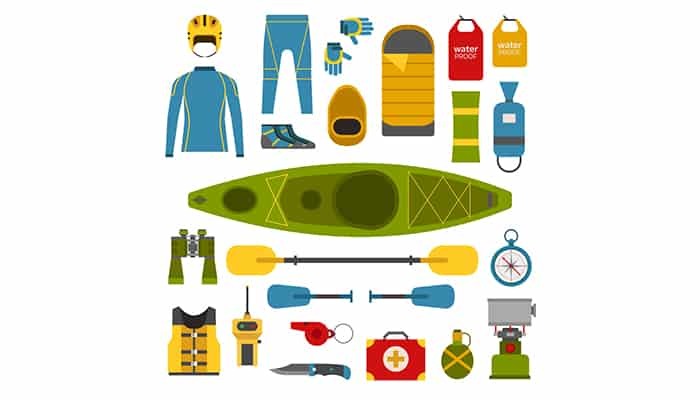 You’ll receive virtually everything you need to get started, excluding a personal flotation device (PFD). I love that the paddles break down and the fact that it takes just minutes to inflate and deflate the vessel. There are very few drawbacks with the Intex Explorer K2. It handles great, especially for a low-price inflatable model. It’s important to secure the drain plug before taking it out on the water, which is not mentioned in the instructions. The included oars won’t work for everyone, so you may need a backup paddle. There is also limited space between the seats, so the backseat is best for shorter paddlers. There are plenty of reasons to opt for a two-seater, although some paddlers prefer kayaking solo. 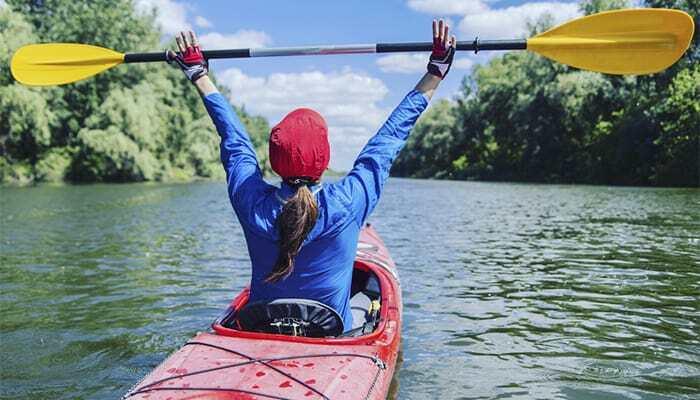 Let’s take a look at the pros and cons of purchasing a double kayak. 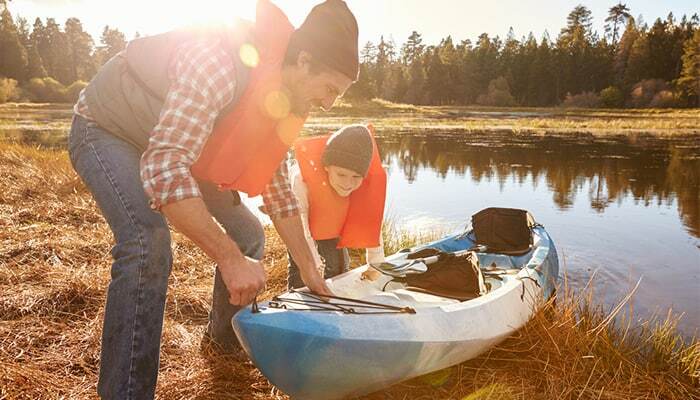 A great bonding experience: If you want to explore the open seas with a family member or friend, a tandem kayak can offer an excellent bonding experience. You’ll have the ability to work together and enjoy meaningful conversation. Some of my best conversations have been with fellow paddlers while out on the water. Additionally, tandem kayaks are a great option if your paddling mate doesn’t have loads of experience on the water. Speed up your trip and take breaks when needed: Paddling together can be fun and may help you reach your destination more quickly. Plus, you can take turns paddling on longer journeys. Cost: Sure, tandem kayaks may be a pricier option, but you won’t have to shell out cash for two solo kayaks. Weight: Tandem kayaks are heavy, making them difficult to carry. If at all possible, try carrying the vessel with a partner before making your purchase. Also consider the fact that you may occasionally venture out on solo outings. In addition to carrying your tandem kayak, it’s important to consider how you will transport it to the water. Kayak trailers are an option if you are unable to hoist the vessel on top of your vehicle. 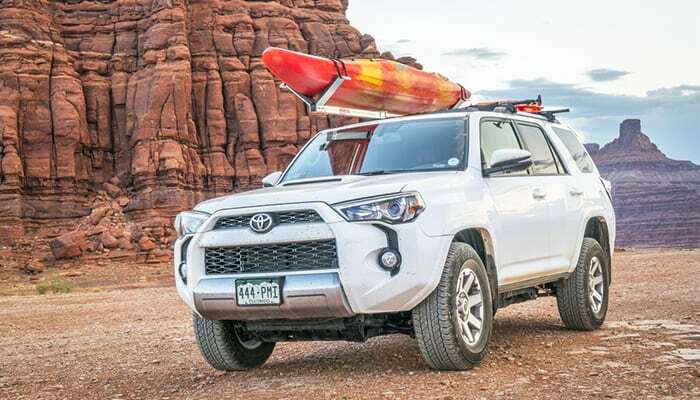 Whether it’s a car top mount or a trailer, you’ll probably need to make an additional purchase, as most tandem kayaks won’t fit inside a vehicle. 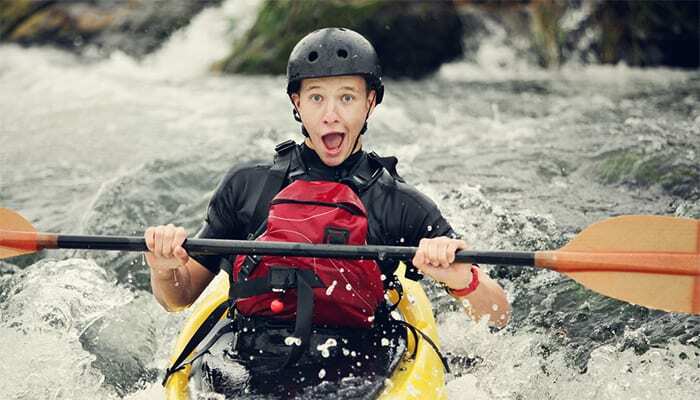 Learning curve: Although there is a learning curve with solo kayaking, tandem paddlers will need to brace themselves for a steeper learning curve. How the vessel handles is harder to gauge, as you have to consider your paddling partner as well as yourself. Skills can be more difficult to learn, so patience is key when it comes to tandem kayaking. 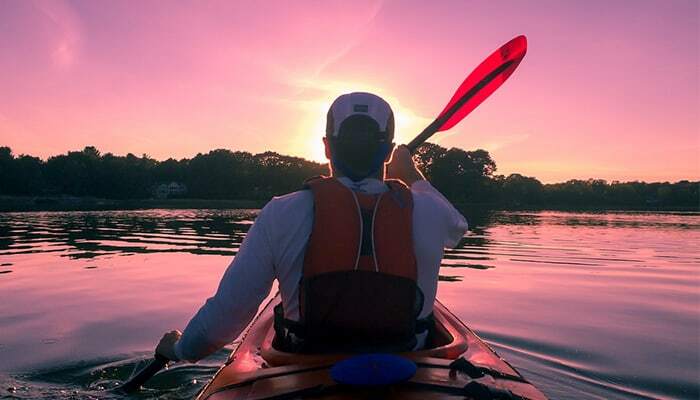 Lack of Freedom: With a solo kayak, the world is your oyster. You decide which way to paddle and how long to stay out to sea. With a partner, however, compromise comes into play. Capsizes are more difficult to manage: While tandem kayaks tend to be quite stable, capsizes do happen. In the case of a capsize, tandem kayaks fill with lots of water, which can make rescues and reentry more difficult. Cargo space is limited: Because tandem kayaks accommodate two people, storage space is typically limited. There are some exceptions; check out the reviews below for tandem kayaks with various storage options. If you’re struggling to take the plunge and purchase a tandem kayak, a conversion kayak may be your best bet. 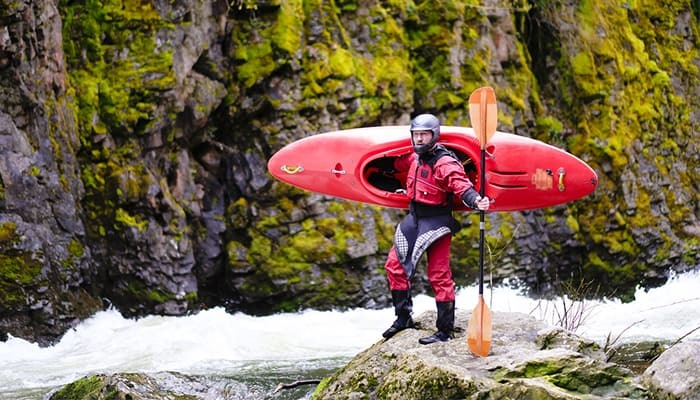 Conversion models allow kayakers to paddle solo or with a partner. 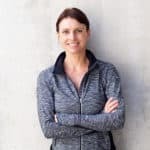 Luckily, most manufacturers are catching on and offering these versatile vessels. As you can see, tandem kayaks are versatile, and depending on the model you choose, there are plenty of awesome features. If you prefer a model with lots of storage space, you may want to opt for Brooklyn Kayak Company’s UH or UH-TK219. If you’re on a strict budget or live in a small space, I’d recommend the Intex Explorer K2. Regardless of which model you choose, always prioritize the features that are important to you and your paddling companion(s).